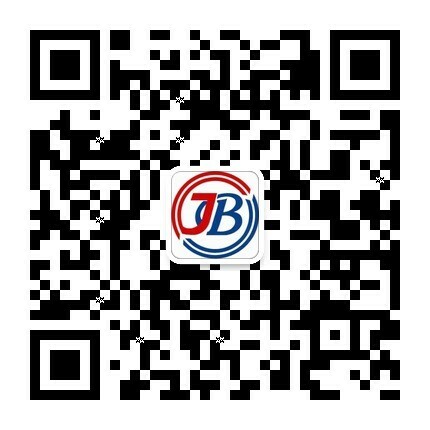 Guangzhou Jingbang Hydraulic Seal Technology co., LTD was founded in 2003. We are professionally engaged in research, production and sales of fluoroplastics, fluorine products, high polymer wear-resisting material and seals of large-scale hydraulic oil (gas) cylinders. In just ten years, our company has bloomed from the beginning of 30 people to now we have 40 staff on research and management, 80 professional production staff, and 5 experts in sealing industry. Now our company’s total registered capital is 45 million. We have our own production area of 14000 square meters, more than 300 sets of advanced equipments, can produce more than 20 million pieces of varies seals per year, and we have a large number of loyal customers at home and abroad. Our production of large high-quality seals ∮600~2000 is first class in domestic. We are the most potential company in domestic sealing industry. Our company has been approved of GB/T 19001-2000-ISO9001 and ISO/TS 16949 and is a council member of China Fluoroplastics Machining Association and the most influential company in this field. Mr. Huang Guodian, our chairman, is the deputy chairman and expert director of China Fluoroplastics Machining Association, who has spent more than 30 years in researching in the field of sealing materials. Our company has a number of invention patents and leading technical level in the domestic country. We receive high opinion from our customers for high quality products and blameless service system. Our products have been sold all over the country and our main products are most for the top 500 companies. We stay up to the development policy that: “Quality decides the survival of company, management decides the profit and loss of company, and technology decides the fate of company”. We adhere to the principle that we must timely provide competitive high-quality products, strengthening our internal management, deepening our research in the field of sealing material, stick to the business development concept that technology is our goal, management is our norm. We provide the most technical support and solutions for our customers.